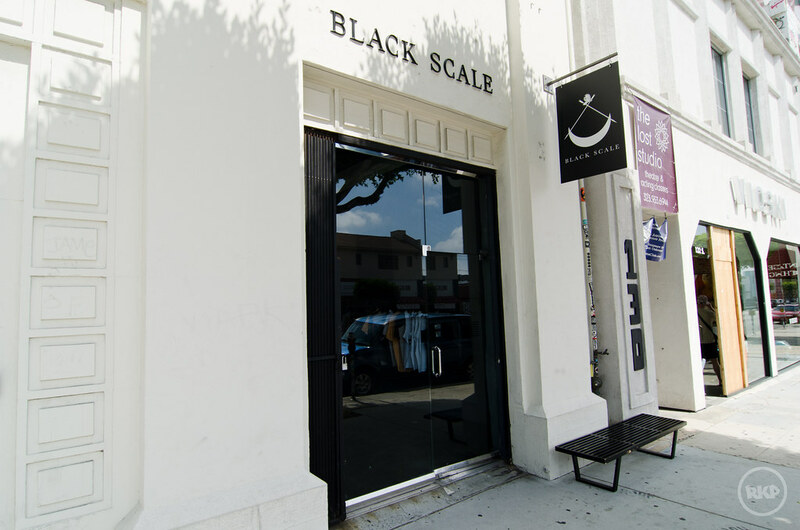 Black Scale is a lifestyle/clothing brand started by Michael Yabut aka Mega and Alfred De'Tagle. 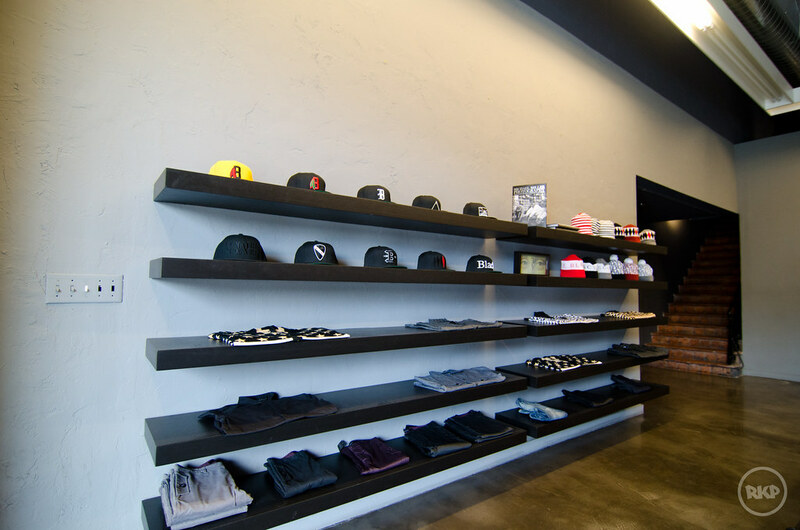 What began as a side project while working at Huf has now become an independent label which has grown exponentially. 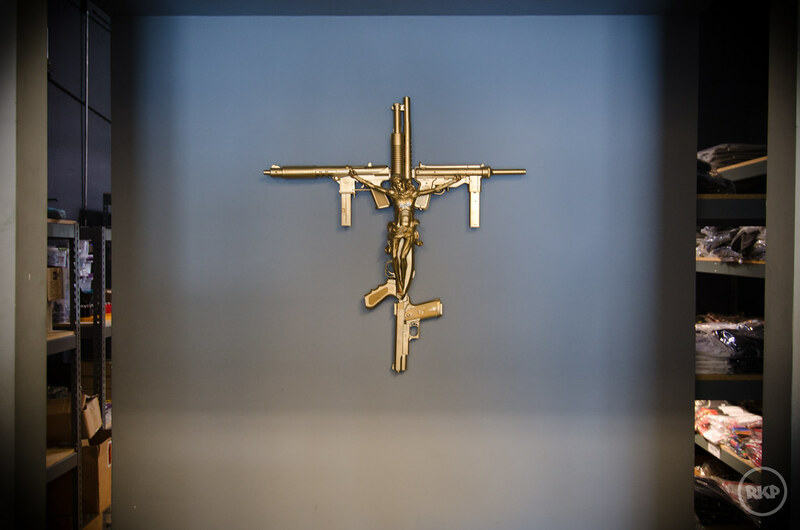 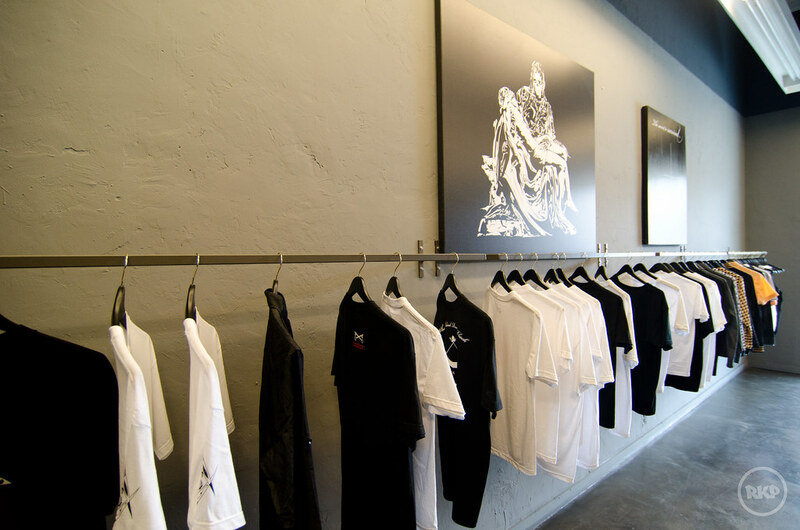 Debuting in 2007, Black Scale now has 3 stores in the US and many retailers worldwide. 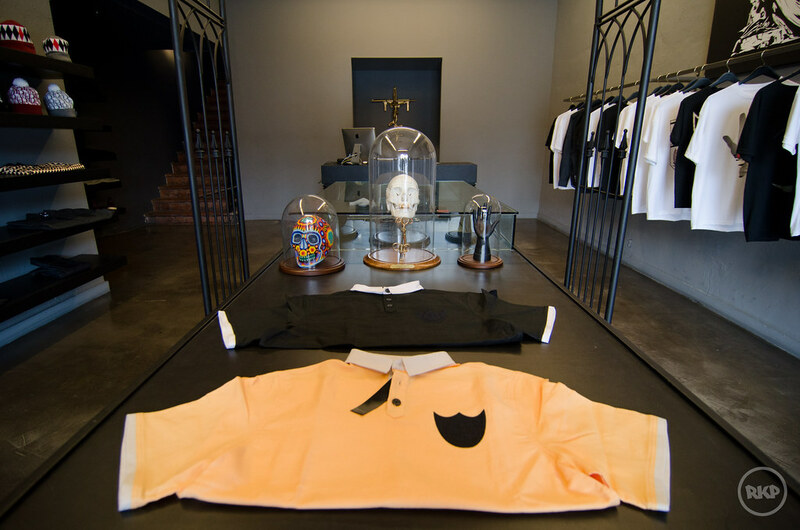 Black Scale has also done many collaborations including a recent collection with A$AP Rocky.